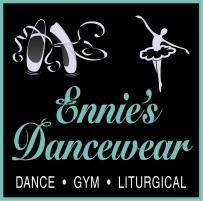 The Mission of NOLA DANCE PROJECT is to inspire creativity, begin a conversation and educate the community in dance. It is an opportunity and a safe space for our performers and resident choreographers to develop their personal creative process. 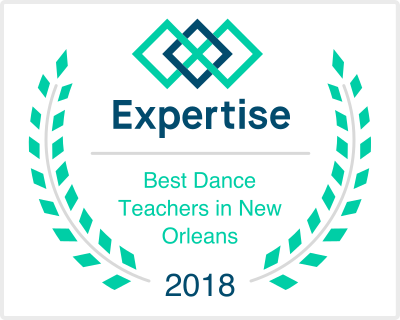 NOLA DANCE PROJECT strives to enhance and enrich the local dance community by hiring world renowned teachers, choreographers and dancers to conduct master classes which are open to the community. A dance is by nature ephemeral, with each moment unfolding and giving way to the next. In our commissioned piece entitled Carried, the dancers will engage in an ever-changing adventure of togetherness while making deliberate choices around one’s relationship to time. Dancers along with the spectators will ask the following questions: If time was a river, am I being carried or am I driving forward? Am I resisting, in the way one might try to swim upstream, or am I allowing time to pass through or around me? As a member, you become a partner in the creative process and help support the Company’s excellence, launch new works, and keep performances affordable and accessible for new audiences. Your gift ensures that NOLA DANCE PROJECT continues to perform a repertory of thrilling new works. Fractured Atlas is a 501(c)(3) public charity. Contributions for the purposes of NOLA DANCE PROJECT are tax-deductible to the extent permitted by law.